Rhys is the principal developer of LBT’s Automated Plate Assessment System (APAS®). He invented APAS together with LBT’s former Scientific Director, John Glasson, while working for the Australian Centre for Visual Technologies – a world-class artificial intelligence research team within the University of Adelaide. At LBT Rhys leads research initiatives that deliver the technical capability to support LBT’s strategic product development pipeline. In addition to developing the technology, he also works with LBT’s various research partners to direct research development activities. 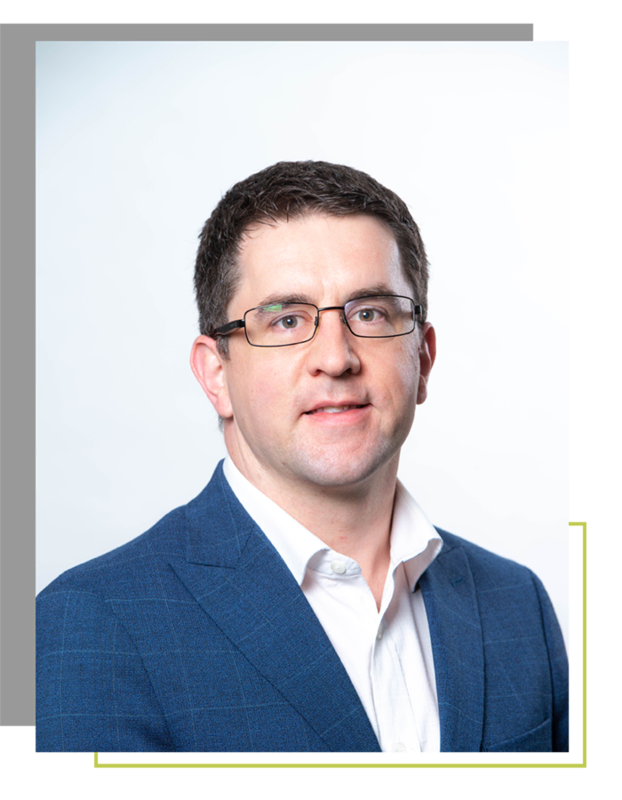 Rhys has more than 17 years’ experience in a range of different computer vision technologies, from machine learning to structure-from-motion, and has been involved in the transfer of many research products into commercial entities in the past.